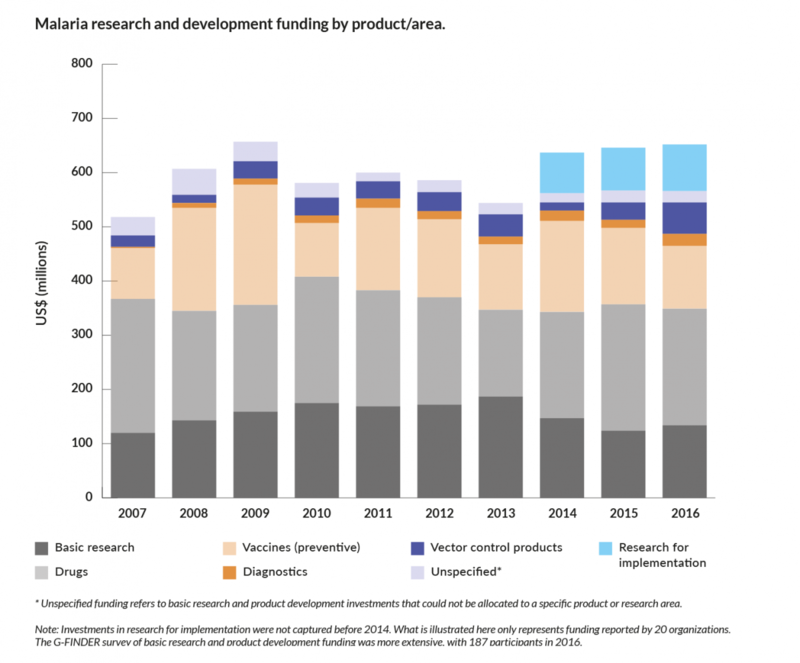 A new report, Bridging the gaps in malaria R&D: An analysis of funding—from basic research and product development to research for implementation, shows that funding for basic research and product development falls short of the need. 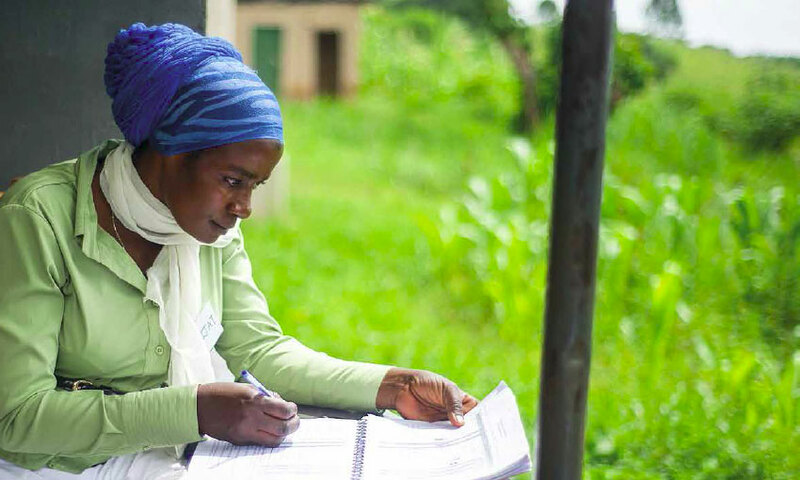 The report combines regularly reported data on funding for these elements of malaria research and development (R&D) with original research on funding levels and organizational commitments to the research required to improve access to products. This research for implementation included implementation research, operational research, and health systems research. The report spotlights the results of a pilot survey of leading funders of malaria R&D covering a three-year period, 2014–2016. It found that research for implementation comprised 16% of total average annual malaria R&D investments of $673 million, averaging $107 million annually. As the foreword to the publication states, the timing of this report could not be more critical. Progress against malaria has recently flatlined, and in some areas, malaria cases are on the rise. This is a threat to more than a decade of progress and investments in the global fight against malaria—and to the lives and livelihoods of millions of people. Valuable tools have been developed, and more are on the way, but lagging behind are the systems to ensure that they are implemented, used appropriately, and easily accessible to everyone in need.